Oak Knoll Winery has been in business since 1970 and is run by the president and winemaker, who are 2nd generation family members. 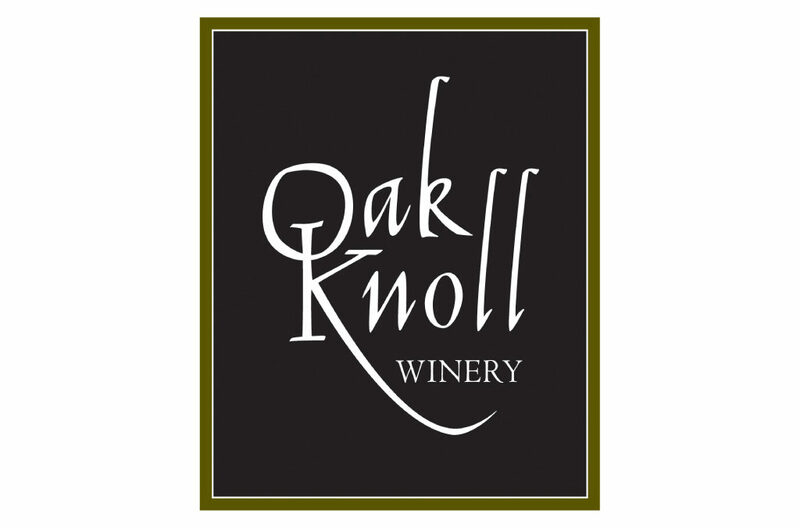 Oak Knoll Winery is a family and pet-friendly venue that is great for summer picnics. We have a wide selection of wines to please any palate at a great price. Come visit with us and find out why Oak Knoll winery is such a popular destination for our customers. We host many great events during the year and encourage everyone to participate.